Set of two. A design and protection element that gives protection when entering and exiting the car and that makes the sill area more interesting. Facts and advantages Protects the sill area against scratches and paint damage- at the same time as having a design enhancing effect Made mostly of self-adhesive vinyl (PVC)- applied directly to the sill. 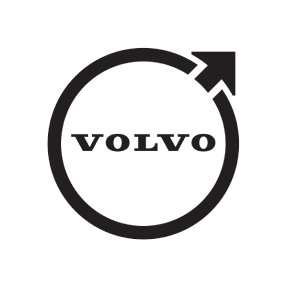 Suitable for all C30 versions and trim levels.